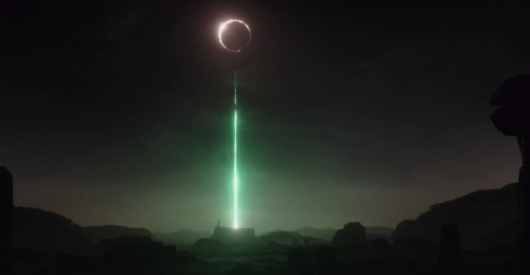 We’re just eight short days away from the release of Rogue One: A Star Wars Story here in the States. Some countries will have to wait just a little bit longer to see the movie, such as China, where it will be released on January 6th. To help make those extra days waiting a little less painful for China, a brand new Chinese trailer has been released. The new trailer shares some new footage, including of Donnie Yen‘s Chirrut Îmwe character. 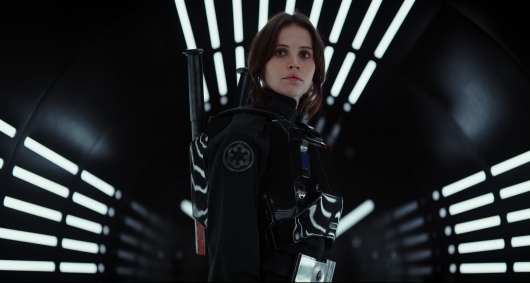 You can check out the new trailer for Rogue One below. 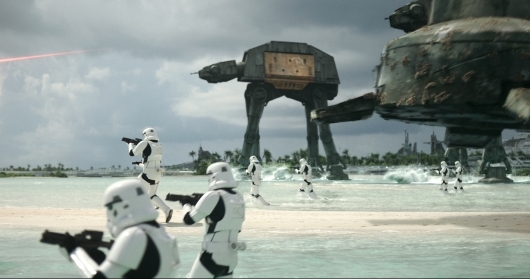 Practical effects are coming back in a big way, and we have Star Wars to thank for that. The drive to have real physical effects gives a film a bit more believability, and we saw a lot of that in Star Wars: The Force Awakens. 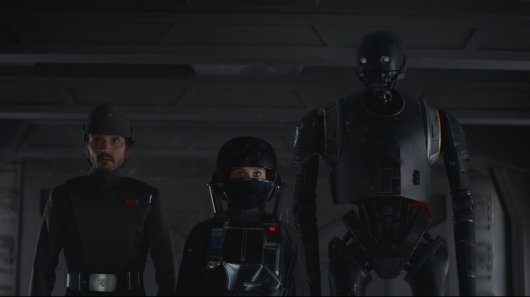 Now, Lucasfilm will continue that tradition in Rogue One: A Star Wars Story. With the film just two weeks away from release, we are getting a new look at how they brought the creatures to life in a brand new behind-the-scenes featurette. From the stars of the film to director Gareth Edwards to the very people who created these creatures, find out more on what it was like to shoot the film with practical effects. 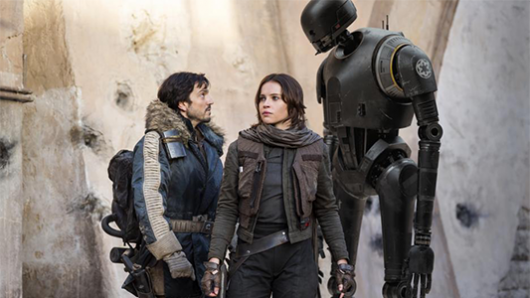 It comes as no surprise that people waited out in lines and even crashed Fandango to get their hands on early tickets for Rogue One: A Star Wars Story. The film is still one of the most highly anticipated films of the year as many are interested in seeing how Disney and Lucasfilm’s first spinoff will pan out. While the film is still a few weeks away from release, fans will be able to get an exclusive look at the film this Friday. 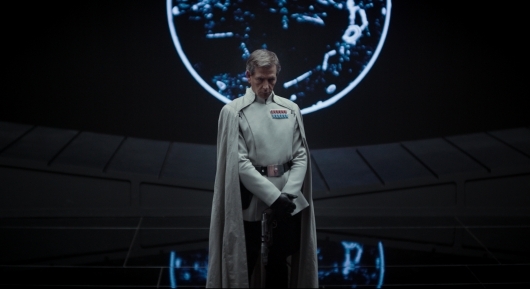 No, you don’t need to buy an IMAX ticket or be part of a lottery, you can just head over to Twitter to get a look at never-before-scene content followed by a Q&A session with the director, Gareth Edwards, and the cast of the film. Check out the full details below.